Since its inception in 2005, NetSource has been committed to providing a comprehensive approach to technology solutions and support for its customers. NetSource understands its customers would like to partner with a vendor who will be able to quickly and efficiently provide, implement, maintain, and support the products necessary. Our customers want a provider who has excellent engineering support and understands the unique aspects and challenges of their environment. NetSource is financially stable and has a strong local presence in SC and NC assuring that resources are available when needed. NetSource’s Priority is Excellent Customer Service. If we wouldn’t buy it, we don’t sell it. We search for solutions that are Forward Thinking providing Technology Innovation. Solutions must answer our customers’ questions, provide best of breed technologies, with a strategy to make the end user environment anywhere anytime. Our strategic partnerships present integrated solutions so that users are safe and secure, mobile, visual, with enhanced sound providing resources for business quickly available. Security and access control technology has become priority for the safety of all. Whether you need access control for one door or thousands, video surveillance or closed-circuit television (CCTV), intrusion detection and control NetSource will help you implement the right solution to protect your people, perimeter and priorities. 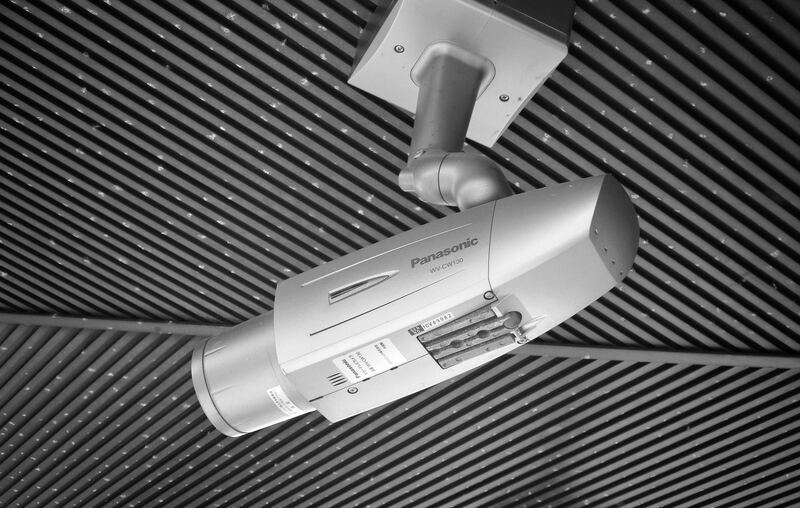 by delivering the most innovative security control solutions for customers of all sizes. Our security control options provide state-of-the-art security hardware and software that offer maximum protection, versatility, simple operation and cost-efficient design.